The lazy days of summer? Try telling that to your kids. School’s out, and without summer activities, they’ll soon be whining about how bored they are. Time for an adventure to get them off their screens and out into the fresh air. If you can do so without breaking the bank, so much the better. 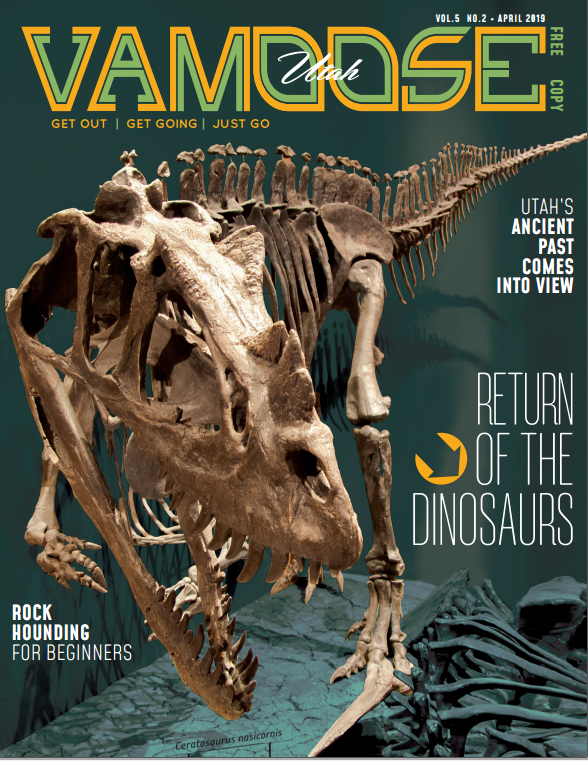 Check out these options that connect your kids with nature and fun while keeping the money—for the most part—in your wallet. One of Salt Lake City’s best urban, outdoor experiences is attending a Bees game at Smith’s Ballpark. Whether it’s sitting in the stands and looking east past the outfield to the backdrop of the Wasatch Mountains, or taking a blanket to sit on the outfield berm and view the sunset to the west, a trip to the old ball game to watch the AAA affiliate of the Los Angeles Angels can be pretty perfect. The only way to make it better is to get your kids in at a good price. 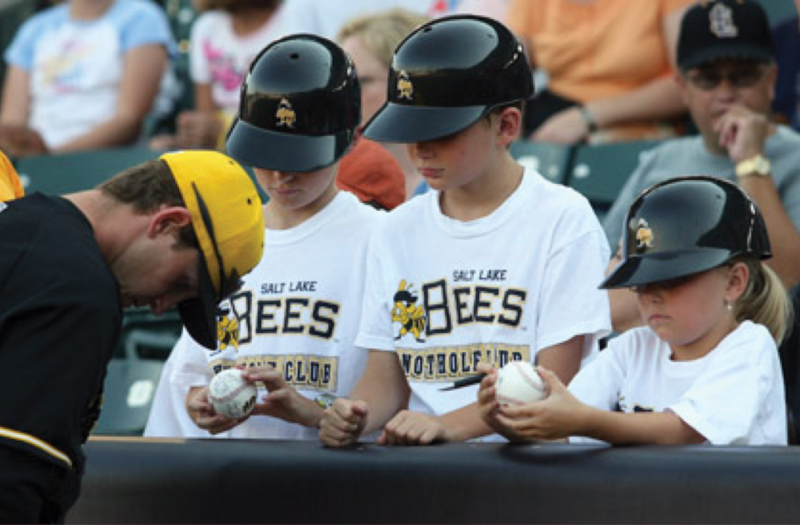 With the Knothole Club, a mere $13 gets kids 12 and under a Bees T-shirt, a ticket to a game, $5 game tickets for the rest of the season and a chance to attend three different youth clinics with Bees players. Baseball fans with kids in tow will also want to take advantage of Monday Smith’s Family Night ($20 for four tickets and four hot dogs), Taco Tuesday (two tacos for $2) and Cyprus Credit Union $1 hot dogs on Wednesdays. Kids can go down to the field after the games on Fridays and Saturdays and run the bases. Before you ask who’s on the bill for this event, the first thing you need to know is that kids 16 and under get in free. 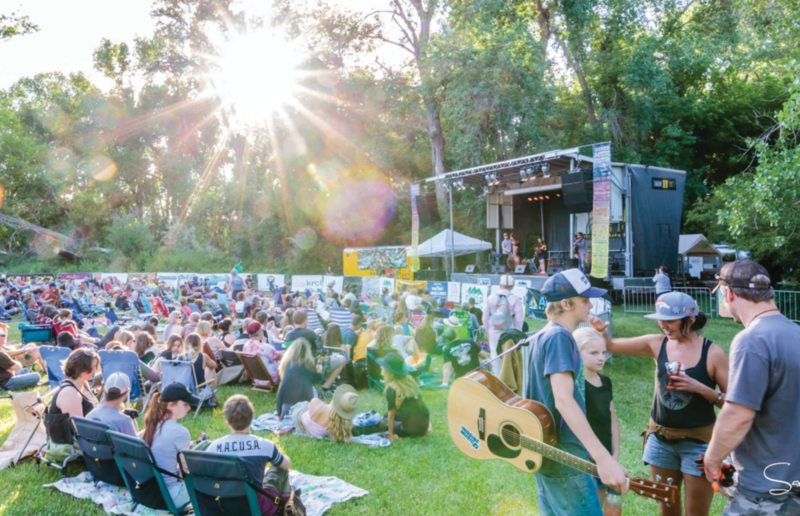 The 2018 roster of more than a dozen bands is highlighted by Lake Street Drive, Steep Canyon Rangers and Mandolin Orange. If your kids play an instrument, have them attend one of the workshops where they can learn from the musicians appearing at the festival. A three-day pass for those over 16 is $75 and you can add on camping at Fort Buenaventura for just $30 to make it a full family weekend. Best of all, there are gigantic dance parties where you can embarrass your kids. Utah has an embarrassment of riches when it comes to national and state parks, but you don’t have to be rich to enjoy them. 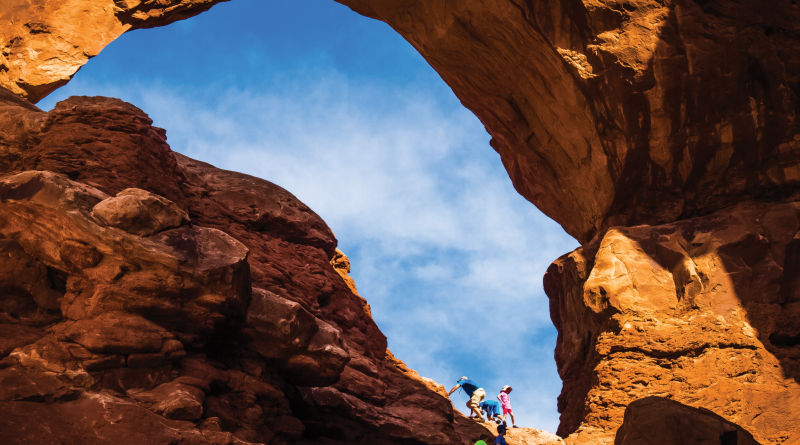 An annual pass for the national parks is $80, and Utah State Parks passes go for $75. Keep in mind, that’s per vehicle, not per person. Everybody you can load into the family roadster gets in for one fee. 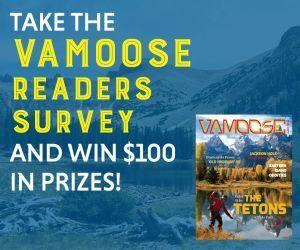 Some additional fees might apply for camping, etc. 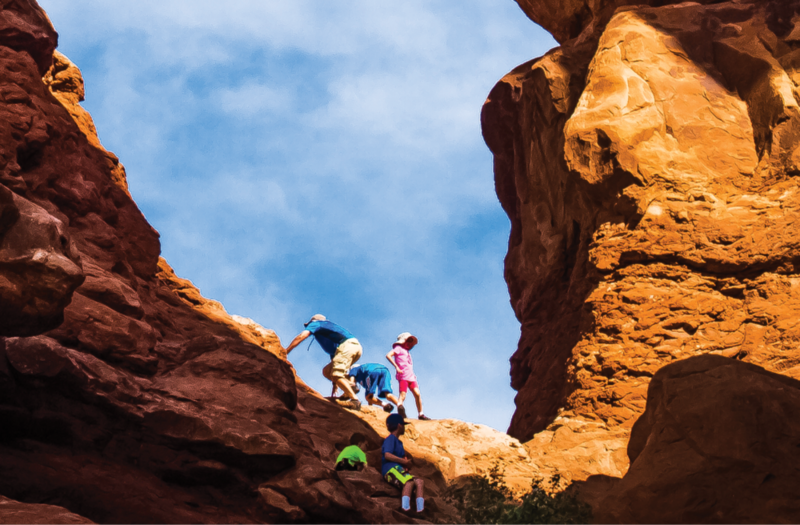 If you have a fourth grader in the house, they can get a free pass to all the national parks, which allows them to visit along with parents at no additional cost as part of the Every Kid in a Park program. Check out the state parks events calendar for nearby star parties, moonlit hikes, outdoor yoga, sheep history and fishing tournaments, just to name a few. 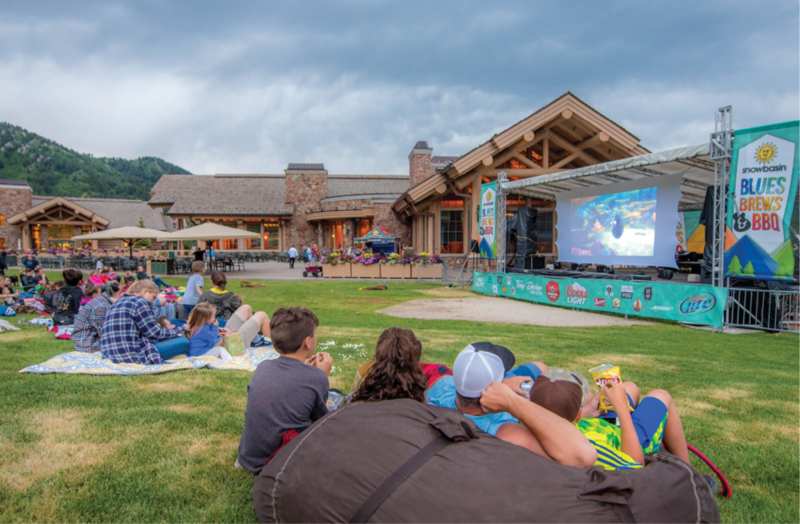 Snowbasin Resort hosts a free family movie night for seven Mondays in the summer. Kids activities start at 4:30 p.m. with bungee trampolines and a climbing wall. Food ranging from pizza to burgers to barbecue is available to purchase at Earl’s Lodge starting at 6 p.m., with movies starting at dusk. Bring chairs and blankets and do dinner and a movie together all while enjoying fresh mountain air and beautiful views. The film schedule has yet to be announced. Bryce Canyon is not just one canyon but a series of naturally carved “amphitheaters” filled with rock spires called hoodoos. 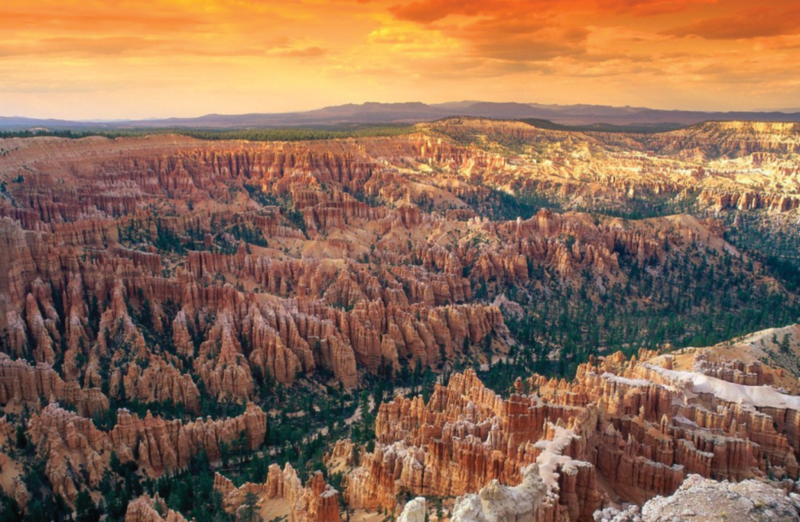 Learn more about the unique geology of this natural wonder at Bryce Canyon’s 12th annual geology festival. 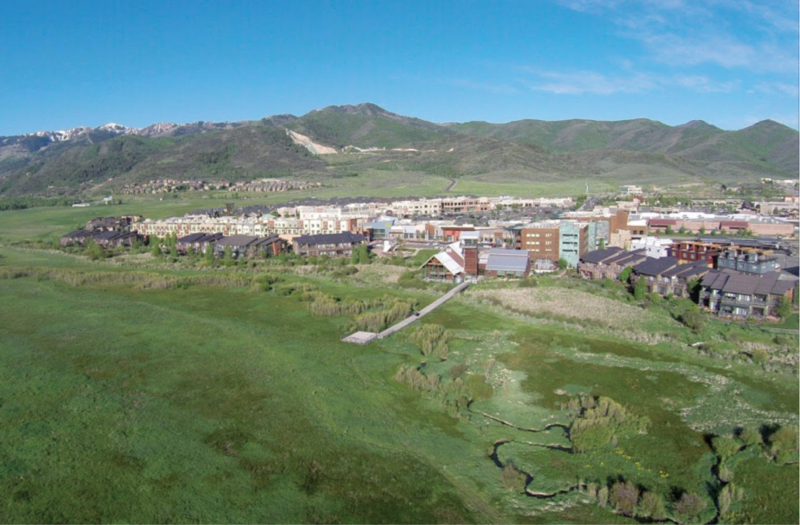 GeoFest is a two-day event that includes ranger-guided hikes, geologist-led bus tours, guest speakers and other family-friendly activities. In addition, this iconic national park provides plenty of outdoor offerings such as camping, hiking, horseback riding and night-sky viewing. Kids 3 years of age and older can come to the Visitor Center to find out how to become a Junior Ranger. You don’t need to leave the park if you stay at the Lodge at Bryce Canyon. Established in 1925, the 114-room facility also has a dining room that serves breakfast, lunch and dinner. Kathleen Curry & Geoff Griffin host the Travel Brigade Radio Show podcast.